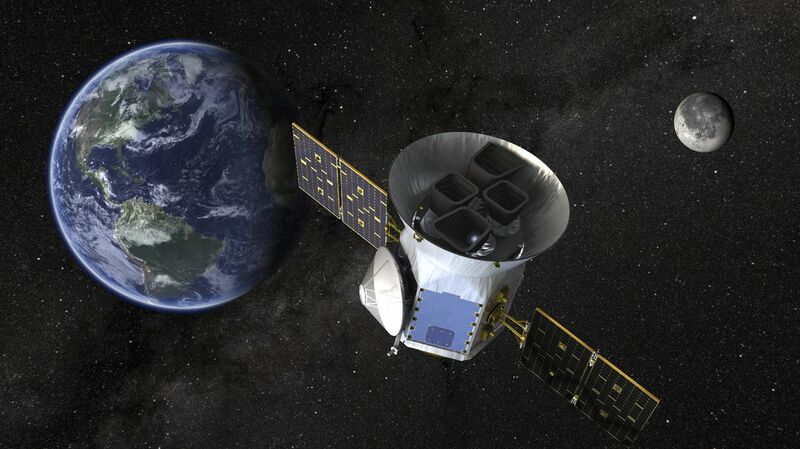 Launched April 18, 2018 on a SpaceX Falcon 9 rocket, TESS will survey 200,000 of the brightest stars closest to the sun in search of planets over a two-year period, according to NASA. The mission divides the area of the sky into 26 sectors, which are 24 degrees by 96 degrees across. Of the thousands of planet candidates, around 300 are expected to be “Earth-sized and super-Earth sized exoplanets,” according to NASA.